Earlier this week, news broke that pictures from the upcoming Queen biopic "Bohemian Rhapsody" had been finally released. 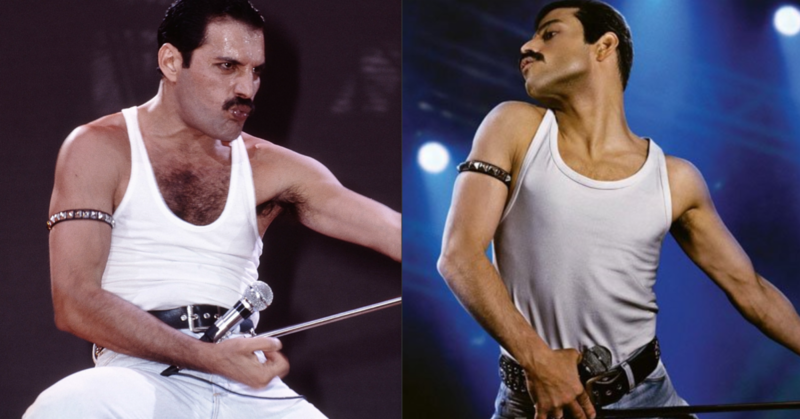 The new movie will center on the life of music legend Freddie Mercury and the band Queen, starring Rami Malek. It got us thinking about all of the hit songs Queen has given to the world, and the influence they continue to have throughout today's culture. 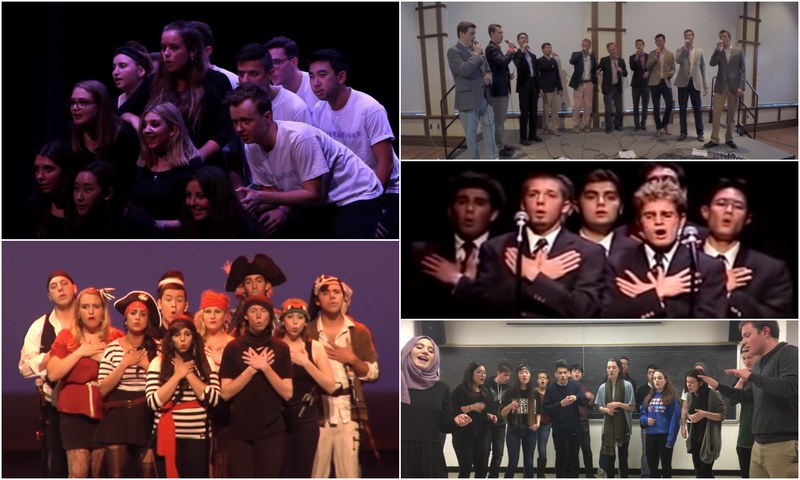 In today's Top 5, we're taking a look at a few of our favorite Queen covers throughout the college aca-community. While some may be from years past, they are still to this day, some of the most inspiring and entertaining performances that have graced the vocal music scene.